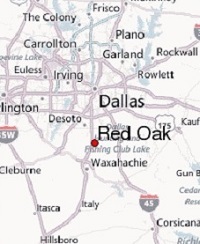 Bill Windsor is considering Red Oak Texas as his future home and the intergalactic headquarters of Lawless America. This would put Bill Windsor in Ellis County where the corruption is as prevalent as rednecks. That's where he was unlawfully incarcerated as a political prisoner. Red Oak Texas is the headquarters of the Joeyisalittlekid Gang, home of suspected gang leaders Casey P. Hargrove, Clyde Hargrove, and Hargrove Real Estate. Clyde Hargrove is a multi-millionaire real estate developer in Red Oak Texas. He is believed to be the Godfather of the Joeyisalittlekid Gang. 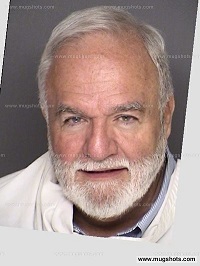 Bill Windsor is Public Enemy #1 in Ellis County Texas. His Wanted Posters are posted all over town, he hears. So, on second thought, Bill should live somewhere else. He can get some of his former cellmates to manage his properties in Ellis County. For now, Bill Windsor is considering Red Oak Texas, Waxahachie Texas, Maine, New Hampshire, North Carolina, Oklahoma, South Dakota, Utah, Idaho, Arizona, California, Alabama, Costa Rica, and Timbuktu.